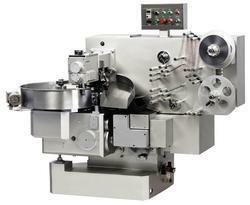 We are a paramount organization that is engaged in manufacturing One Side Twist Candy Wrapping Machine. 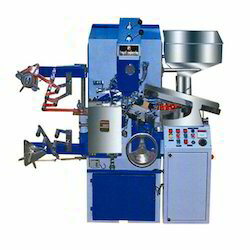 We are an eminent organization that is engaged in manufacturing Double Twist Candy Packaging Machine. 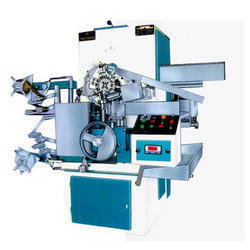 We are a well-known organization that is engaged in manufacturing Candy Wrap Machine. Looking for Candy Wrapping Machine ?